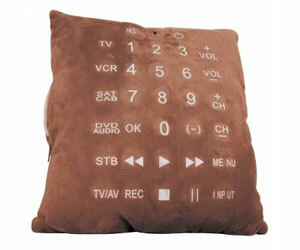 If there’s one thing we don’t like about remote controls it’s that they aren’t comfortable enough and are too small. If there’s one thing we don’t like about cushions is that they don’t control anything. Meet the answer to our problems.